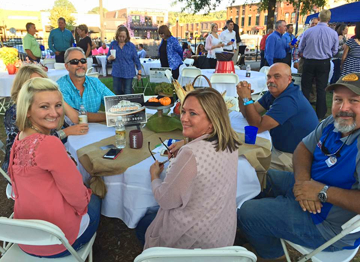 The Chamber Cookout is a chance for Chamber members to take advantage of time to network and socialize in a very relaxed atmosphere. 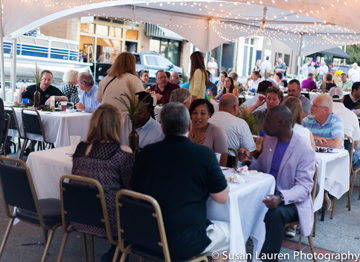 The event typically has no formal agenda or program and allows members to get to know each other better and build relationships. 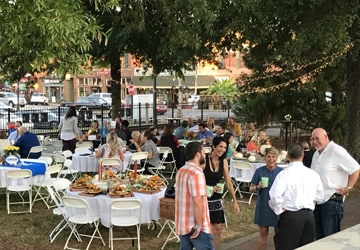 The event has been held in various locations around the county in the past and was held for the first time ever in downtown Cartersville in 2015. 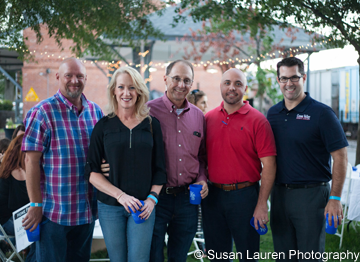 Sponsorships for the event are available, and the Cookout Committee always welcomes interested committee members as well as sponsors for the event. For more information, contact the Community Development Director.